Stakeholders have continued to raise eyebrow over the delay by the Confederation of African Football in taking a decision on the TV rights for the forthcoming Africa Cup of Nations (AFCON). 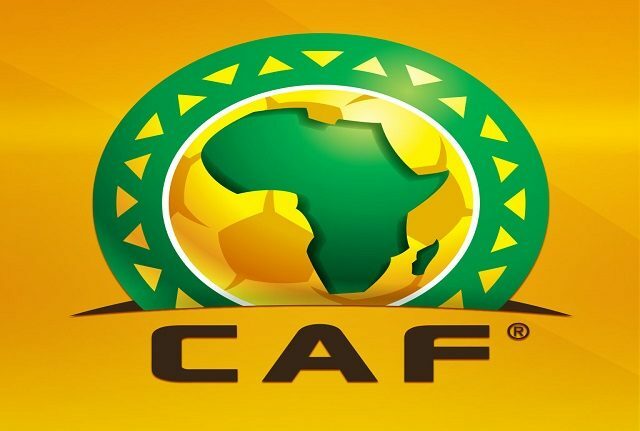 Two weeks ago, a tender was issued for an agency to manage CAF’s free-to-air rights in Africa, starting with AFCON 2019, in a move that signaled an end to Lagardere’s hold on these rights. Lagardere and its associate, LC2 apparently taking a back seat in the televising of the forthcoming AFCON. This followed widespread reports of alleged malpractice involving Lagardere and former CAF President, Issa Hayatou. However, current President, Ahmad Ahmad assumed office two years ago, with a pledge to ensure greater transparency in its dealings. But stakeholders had continued to cast doubts on the sincerity of CAF in the ongoing bidding process for the AFCON 2019 free-to-air rights for Africa. In a joint statement that followed the African Union Ordinary Assembly last month in Ethiopia, it was stated that FIFA, CAF and the AU would be collaborating on “the promotion of good governance and anti-corruption in sport.” A Broadcaster in the West African region said there was need for CAF to give all parties a fair chance to win the rights. “The bidding process is nor as transparent as expected and we are all worried about this because once a decision is taken, it is the end and it may affect many of us in the industry.